Last month in Tunis, a young man set himself on fire in front of a government building. This act of desperation set in motion the current unrest we are witnessing throughout the Arab world today. An already tumultuous region has exploded in an expression of frustration with government oppression, indifference, and inability to provide a reasonable quality of life for the people. While not all revolts are created equal and the situation is different for each country, one thing that binds them together is that the taboo of modern Arabs protesting and overthrowing their government has been shattered, possibly forever. But why are people so angry? What are the implications for the future? And what does it mean for the United States? Egypt, Jordan, Yemen, and Lebanon…a closer look reveals that while each case has its own personality, there are many similarities. Egypt is the most populous and influential country in the Arab world. Before the events in Tunisia, it was unthinkable that the politically apathetic Egyptians would rise up against their government in this manner. Egypt’s President Hosni Mubarak has ruled the country since his predecessor, Anwar Sadat, was assassinated 1981. He immediately instated emergency law, which is still in place to this day. 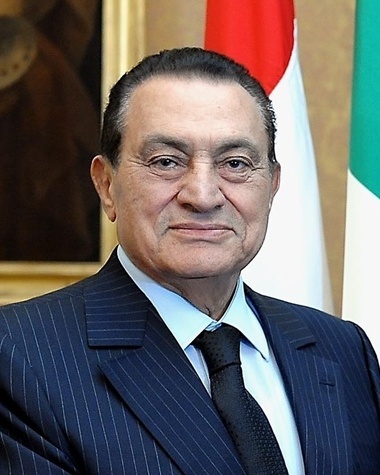 Mubarak has used “emergency law” to maintain order and suppress the opposition, while maintaining an iron grip on the country and stifling all manner of protest. From 1981 to 2011, the frustration of the powerless Egyptians usually gave way to a kind of Arab fatalism that it was their lot in life to live under a dictatorship. Then, as history’s curious meandering has demonstrated on countless occasions, something happened. Fed-up Tunisians took to the streets, demanded change, and most importantly, they got it. The events of Tunisia may have shown Egyptians what was possible when people take to the streets, but the fuel for the blaze had been accumulating daily over the last thirty years, and was sparked by the June 2010 beating of 28 year-old Khalid Said at the hands of police. Mr. Said, an alleged suspected drug dealer, was sitting in a cafe in Alexandria when police pulled him into a building and beat him to death in front of stunned onlookers. Two outcomes of this event were the surprising outbreak of large public protests, and the fact that the protests were led by the bespectacled, milquetoast revolutionary, Noble Prize-winner Muhammad El-Baradei. 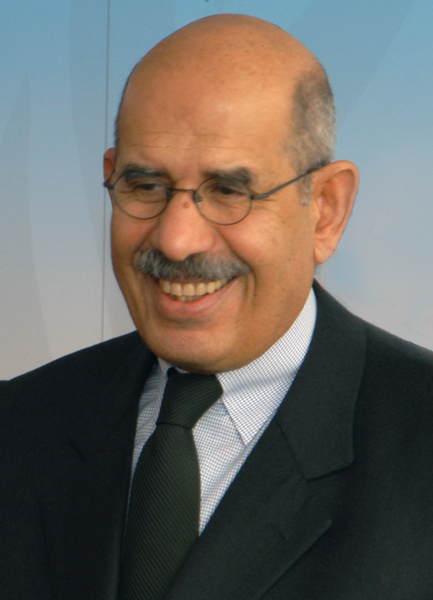 El Baradei, a respected former IAEA chief, was encouraged by the nation’s youth to run for president against Mr. Mubarak, but the mood of the opposition at the time was so acidic that Mr. Baradei refused to participate on the grounds that it would give the elections a hint of legitimacy. Today in Egypt change seems possible, and it will be interesting to see what role El-Baradei will play if the government does indeed crumble under the weight of the protests. Egypt is now at a turning point. The protests may ultimately fail, but for the Mubarak regime there is no going back to the way things were. While Egypt does not have a major organized opposition party waiting to take power, the country does have regular (if crooked) elections, a responsible military, a strong civil society, and an independent judiciary. These factors will help a fledgling democracy stay the course. Another factor in the opposition’s favor is that the movement is not Islamist in nature; it is firmly rooted in students and the middle class. While the Muslim Brotherhood (MB) is a major force in the country, their ideology is not as radical as their name suggests, and as someone smarter and better informed than this author put it,” they are neither a marginal nor mainstream organization”. The MB is not leading this revolt, but it is sure to have some say in any new representative government. This is a good thing, as by most accounts the MB is moderate in its aims, yet it will give more conservative (or radical) constituents a voice in the new government. Right now, all eyes are on Egypt to see what changes the civil unrest of the last few weeks will bring, but other countries are also in play and it will be interesting to see what courses they take. Simply put, Yemen is in deep trouble. The Yemeni people have no shortage of reasons to be upset with the government: Yemen is by far the poorest country in the Middle East; in 6 years Yemen will run out of oil, from which the government depends heavily for revenues; in 15 years, Yemen will run out of drinking water; and in 20 years its population is expected to double. The government has little control outside of the capital of Sana’a, and it faces challenges from rebels in the north and separatists in the south. Add to this list the fact that the Yemeni people are heavily armed on average and the situation is ripe for violence. Indeed, there is little to be optimistic about in Yemen. Unemployment and illiteracy are high, as is religious extremism. Al Qaeda in the Arabian Peninsula (AQAP) has a firm foothold in Yemen, where the group’s anti-West/anti-government stance is popular with the locals. Poverty, illiteracy, unemployment, weak central government, religious extremism, endemic tribalism, arid mountainous terrain, the presence of Al-Qaeda, the source of attacks on the United States. All of this is reminiscent of Afghanistan, which is a worrisome comparison. It would be nice to end this summary on a high note for Yemen, but there is not much to be optimistic about. Even if the current regime falls and a democratic government emerges (which is unlikely), Yemen still faces monumental challenges. Just repeat this mantra to yourself: “running out of oil, running out of water, population to double.” Without unprecedented help from the international community, it’s tough to see how Yemen averts a historic humanitarian crisis. Following the lead of Egypt and Tunisia, Jordan is also seeing its share of protests. Protesters are upsets high unemployment, high cost of living, and high commodities prices, as well as austerity measures enacted by the government in the wake of the global economic downturn. The situation is complicated by Jordan’s political structure, which is based upon tribal hierarchies and the nation’s constitutional monarchy. Jordanian’s already have a functioning democracy, but are unhappy with the country’s system of the King appointing cabinet ministers to run the country. 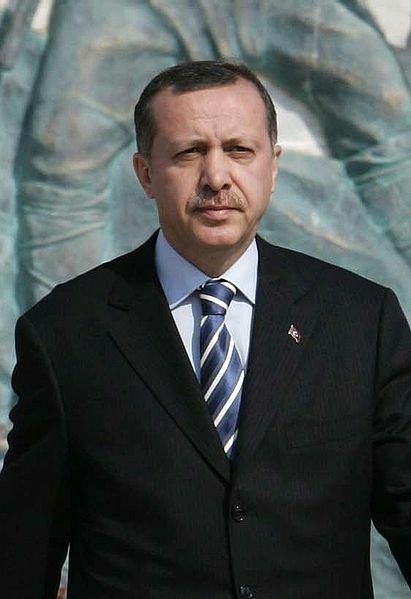 As a result of the protests, King Abdullah II sacked the cabinet and appointed a new Prime Minister. While Jordanians may have been inspired by Egypt and Tunisia, they are reportedly not pursuing regime change, only political reforms. So the King is safe for now. Compared with Egypt and Tunisia, Lebanon seems to be a bird of a different color. But a closer look reveals that the three have more in common than meets the eye. In Lebanon, Hizballah and its coalition (composed mostly of Shia and Maronite Christians) pulled their ministers and collapsed the pro-Western March 14 government led by Prime Minister Saad Hariri. Hizballah then appointed its own candidate (billionaire Najib Mikati, a Sunni Muslim as Lebanon constitution mandates) who won the support of a majority in Lebanon’s parliament. 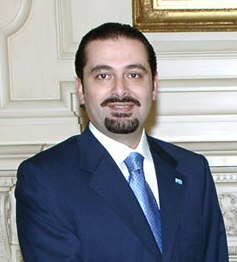 The fall of Hariri as Prime Minister was swift and was based on his resistance to drop his support for the UN-led tribunal investigating the 2005 death of his father, Rafik Hariri. The Tribunal is expected to indict members of Hizballah, and the group wanted Hariri to distance himself from an investigation which they believed was biased at best, and an Israeli conspiracy at worst. The rapid transformation from a government led by a Saudi and Western-backed Saad Hariri, to a government led by a Syria and Hizballah-backed Nijab Mikati brought thousands of Lebanese Sunnis to the streets for a “Day of Rage”, where Sunni protesters expressed their anger at such a swift loss of power. 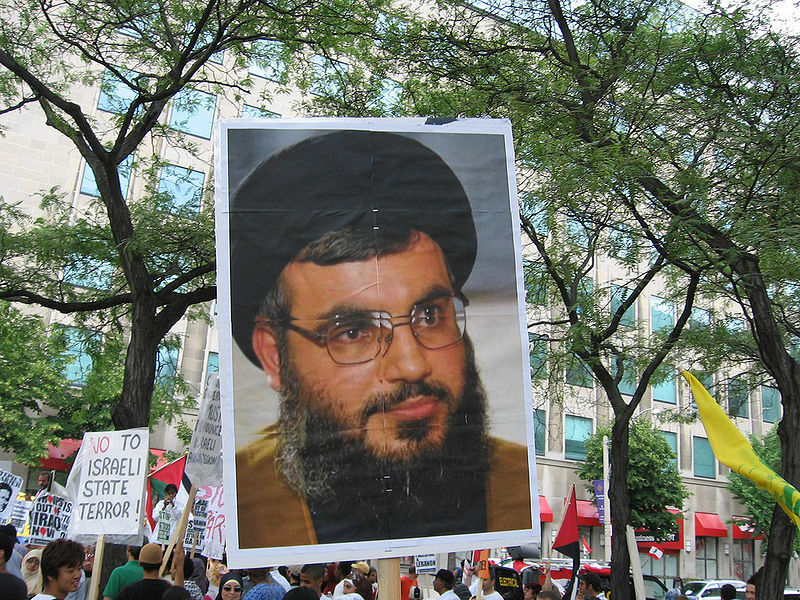 The maneuvers by Hizballah complete the group’s transformation from a fringe resistance group formed in the 1980’s during the Civil War, to a powerful political machine dominating the government. What does this have to do with Tunis and Egypt? On the surface, not much. But the case of Hizballah in Lebanon again shows what can happen when a group of people are oppressed for too long. For decades, Lebanon’s Shia were relegated to the bottom rungs of the socio-economic ladder, with Christians and Sunnis above. This was historically the case in Iraq, where a Sunni minority dominated the Shiite majority. 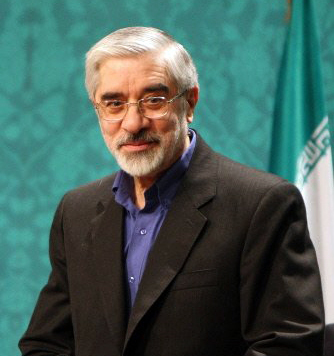 Today, both nations have transitioned to democracies dominated by Shiite political parties. In Iraq, it took a US-led invasion to initiate such a change, but for Lebanon, the change has been happening incrementally over the last fifty years. 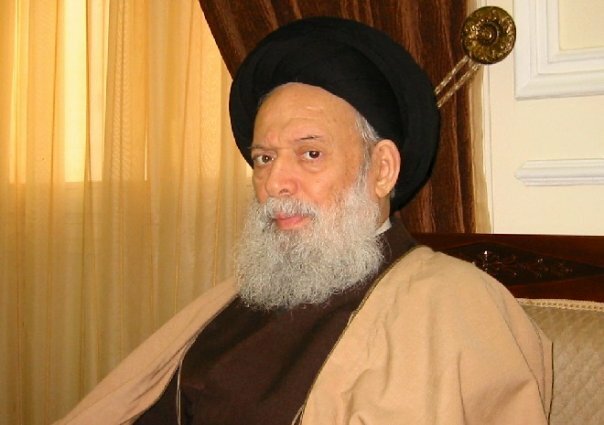 Imam Musa Sadr began preaching equality for the Shia of Lebanon in the 1960’s, eventually founding the secular Amal Movement. Lebanon’s Shiite population has been making slow and steady gains over the years, building to what we are seeing today. While Lebanon is a democracy, it is not representative of the country’s demographic makeup. Christian’s make up less than a third of the population, yet they control half the seats in parliament. The rest are allocated to the other sects. This allocation is based on the 1932 census, and many estimates have the Shia vastly outnumbering the other sects today, representing as much as 40% of the population. Lebanon’s Shia believe that this is unfair and they have worked over the years to reverse the situation. In Egypt, Tunisia, and Lebanon, oppressed groups have taken matters into their own hands and demanded a change. The difference with Lebanon is that the change took place on a more incremental pace, and it should be noted that this latest “Hizballah coup” was done completely within the confines of the constitution. The recent developments in the Middle East have to be troubling for Israel. Egypt and Jordan are Israel’s only neighbors to sign a peace treaty with the Jewish State. As a result of these treaties, Egypt and Jordan have been showered with military and development aid from the United States, a close ally of Israel. Israeli’s have to be wondering what will come out of the protests, and how it will affect them. Will a new Egyptian government honor the old agreements with Israel? How will Hezbollah’s ascension to power affect Lebanon’s relationship with Israel? And will there be any protests from Israel’s own oppressed masses of Palestinians? It seems as though the Gaza War of 2008-2009 broke the backs of the violent Palestinian resistance, and that a third Intifada is highly unlikely, but a month ago it also seemed highly unlikely that Egypt’s government would be on the verge of collapse. For now, Gaza and West Bank are quiet, but for how long? Israeli official have publicly come out on the side Egypt’s Mubarak, but it’s unclear what good, if any, such a stance does for Cairo’s embattled despot. The United States is in a delicate position. Its old friends in Cairo (Mubarak), Amman (King Abdullah II), Beirut (Hariri), Sana’a (Saleh), and Tunis (Bin Ali) are under attack, and no one is sure what kind of political order will emerge from the chaos. 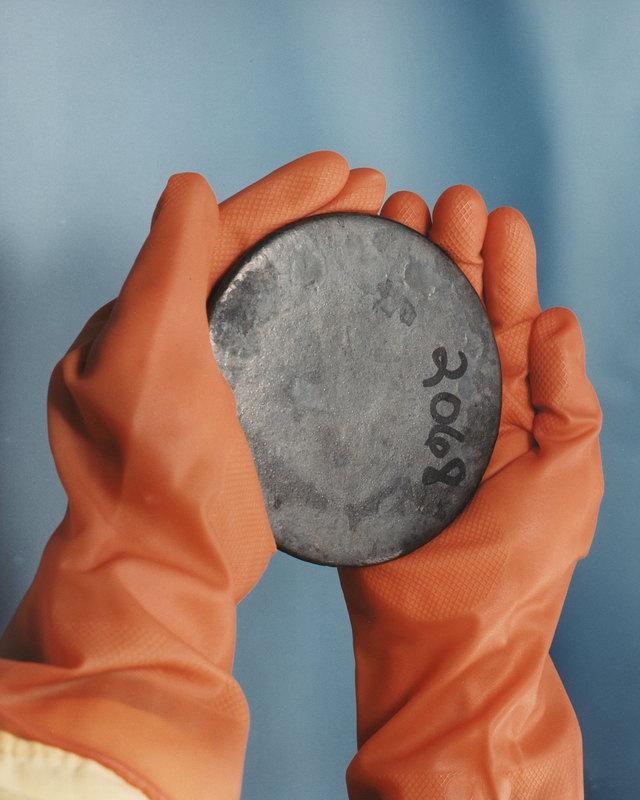 What doesn’t change is the region’s high importance to the United States. America’s oil supply is at stake, and there are troops in Iraq and Afghanistan to worry about. And then there is Israel, who is arguably of little strategic interest, but is very influential in Washington. The Obama administration has taken a wait-and-see approach in Egypt, gradually and subtly shifting support from the regime to the opposition. 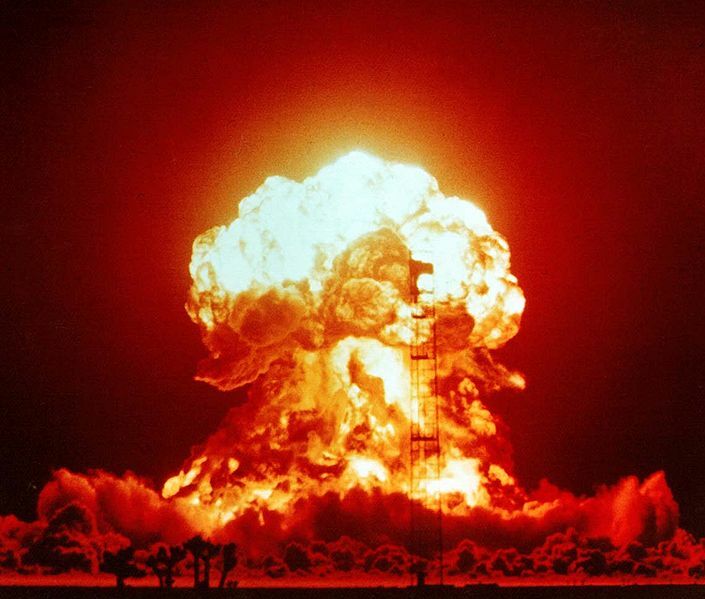 Washington does not want to be on the wrong side of history on this one (see: Iran, 1953, 1979). After Obama took office, he traveled to Cairo to deliver an impassioned speech to the Muslim world. 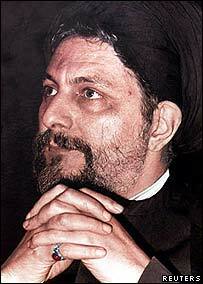 He told Muslims that America was not against them, and that he supported them in their struggle for democracy. Now Obama’s word will be directly tested. Will he come to the aid of the dictators and Israel, or will he support the Egyptian people in their demands for a truly representative elected government? For the time being, Obama is more comfortable on the fence. Finally, it is natural to look forward to see who could be next in line for a revolution. Other countries in the region and around the world have to be watching and wondering if it could happen to them. 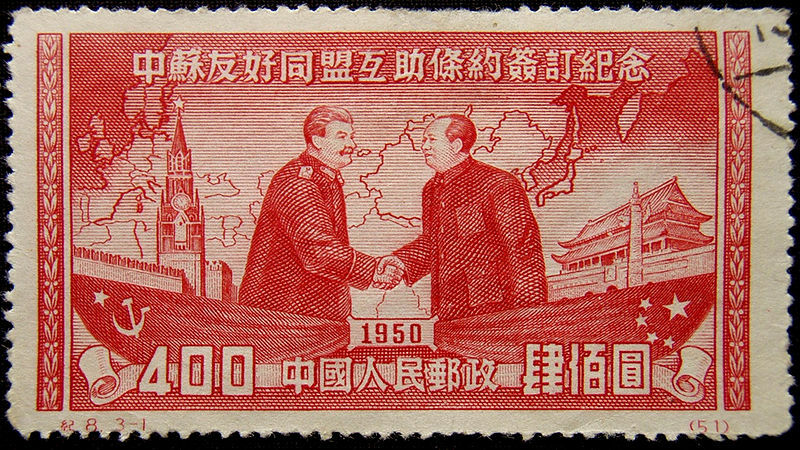 The more time goes by, the more time authoritarian regimes have to sure up support and consolidate power in expectation of a possible popular challenge. Or they could take proactive steps to ensure a peaceful transition to democracy. 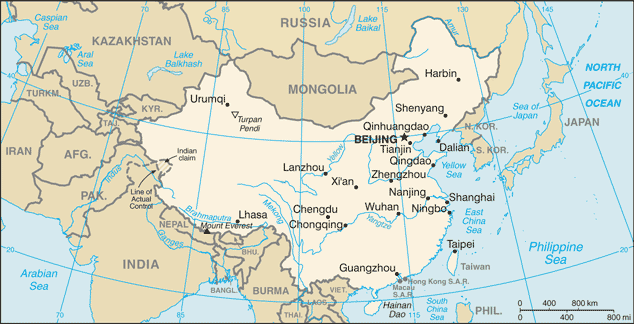 Saudi Arabia, Libya, Bahrain, Iran, and countries throughout Asia and Africa are all candidates for similar unrest. Time will tell how for this goes, but today revolution is in the air. Editors note: this article originally appears on the Foreign Policy Association website. Last week, Prime Minister Hariri publicly dismissed his case against Syria in the assassination of his father. His opinion on the matter carries no formal weight, but for the people of Lebanon, Mr. Hariri’s actions are indeed significant. It was his father that was killed and if he can look past the issue in order to ensure Lebanese stability, then perhaps the public can as well. 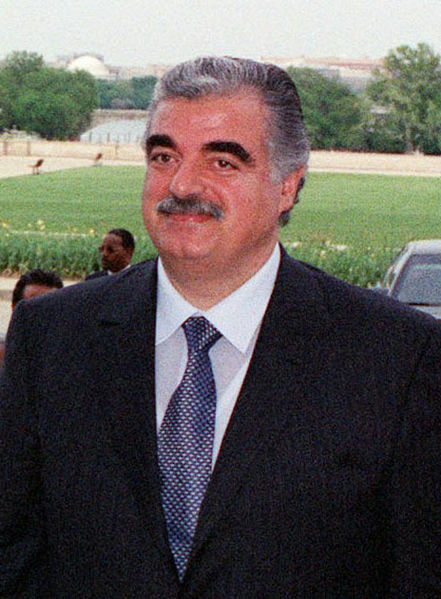 On February 14, 2005, former Prime Minister Rafik Hariri was killed, along with 22 other, by a massive car bomb that detonated as his motorcade drove along the Beirut seaside. Syria took the blame from an enraged Lebanese public that had grown weary of the occupation of their country by their brutish and unsophisticated neighbors to the north and east. They wanted the Syrians out. Normally, such discontent would not have register very high on Damascus’ radar, but in this case timing was everything. Back then, the United States was angry with Syria for not controlling its border with Iraq at a time when the US military was seeing heavy casualties. To punish Syria, Washington put its full weight behind the pro-Western leaders of Lebanon. This, combined with broad popular support in Lebanon to end the occupation, spelled then end of Syria’s dominance over Lebanon. At least for a while. Following Rafik Hariri’s assassination, the son publicly blamed Damascus for the loss of his father and eventually rode the tide of discontent to the same office he had occupied. After being selected by parliament to be the next Prime Minister of Lebanon, the young Saad Hariri, considered a relative political novice at the time, waded into the complicated world of Lebanese politics. 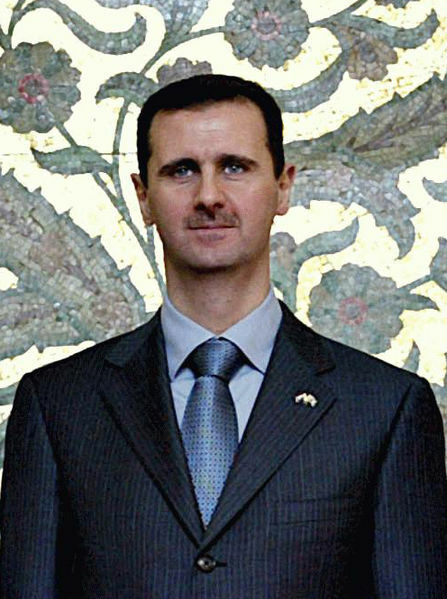 His primary task was to form a cabinet to govern the country, and it was likely here where it became clear that he could not remain hostile to Damascus forever. 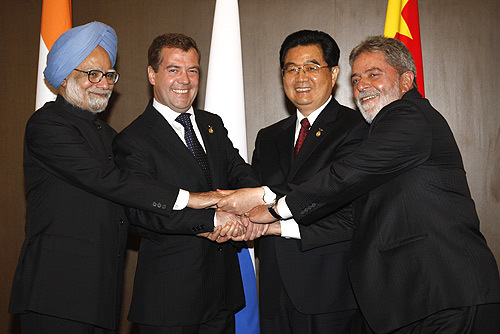 This was 2009, and over the course of four years much had changed in the world. The situation in Iraq had stabilized, Iran was the new big threat to the West, and there was a new President in Washington. The tone coming from America towards Syria was one of reconciliation. The Obama administration wanted to bring Syria in from the cold and out of its troubling alliance with Iran and Hizballah. In these conditions, the coyote was let back into the henhouse. The true turning of the tide came when Syrian President Bashar Assad traveled to Saudi Arabia in the fall of ‘09 to bury the hatchet with the Saudi King. King Abdullah was a close personal friend of Hariri Sr.’s, and like the son, he took his death hard and blamed Damascus for it. But time had past and things had changed. 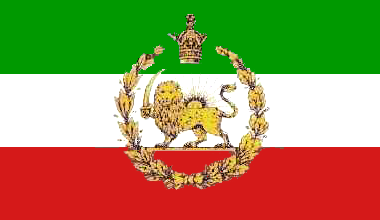 The Saudis were worried about the rising power of Iran as well, and it would be useful to get closer to Syria, a fellow Arab and Sunni Muslim state. Saad Hariri was summoned to Riyadh and was informed that he could not afford an acrimonious relationship with the Damascus. Historically, geographically, and politically, it just was not feasible. Syria has dominated Lebanon for centuries. On the map, tiny Lebanon is basically surrounded by Syria. The two states had had their tiff, but now it was time to get on with life. The writing on the wall became more vivid when Hariri Jr. himself traveled to Damascus to formally reconcile. This must have been a bitter pill to swallow, and it’s not clear whether he truly believes that some other actor could have been behind the hit on his father. But with each passing strip to kiss Assad’s ring (three so far), it became more obvious that the relationship between Syria and Lebanon was returning to the status quo. There is still the Special Tribunal for Lebanon that was set up by the United Nations to look into Hariri’s murder, which has yet to issue any indictments, but it’s crystal clear to all observers of the Middle East: the boys are back in town.